Top Dog Hockey will offer 4 weeks of day camps at the NEW MN Wild training facility at TRIA Rink in the Treasure Island Center (formerly the Macy's Building). There is easy drop-off and pick-up just steps from the ice! Parents are able to drive up the parking ramp, drop their player just steps from the ice. Parents dropping off have 10 minutes in the ramp at no charge. There is plenty of space for parents that want to stay and watch. 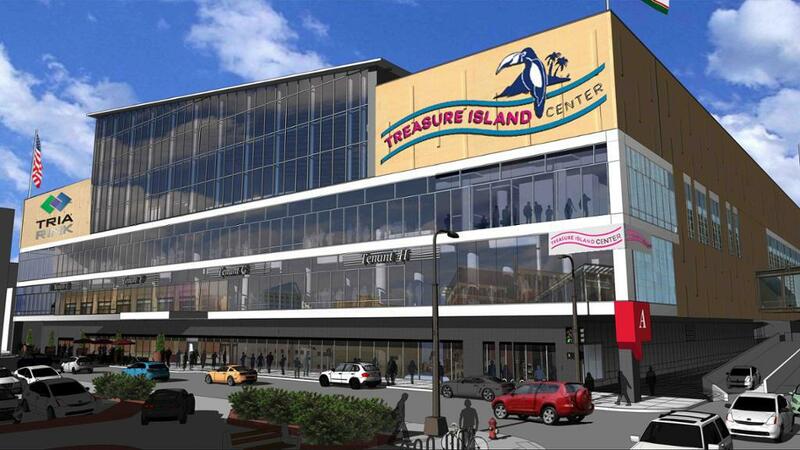 To read more about the new Minnesota Wild Tria Rink practice arena in the Treasure Island Center in St Paul, click below.